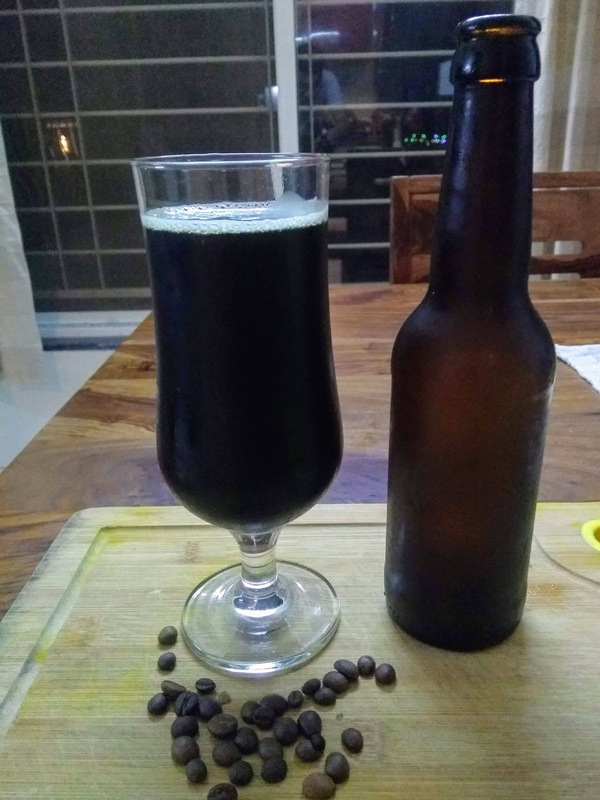 It is winter time, and even though its not that cold in Pune, its is enough of an excuse to start making dark beers. Usually I make potent 7% porters which are a hit. But this time I wanted to make a low alcohol session-able stout. And whats the fun in making a plain stout ? So coffee. The idea was to make a dry stout, so no caramel or chocolate malts were to be added to this one. Base malt and black patent malt form the majority of grain bill. A bit of wheat was added for better head retention, since I didn't have raw barley which is a common addition to stouts. Always be careful with black patent malt, it can make the beer astringent even in smaller quantities. I would never used instant coffee in a beer since it has a very uni-dimensional flavor. Use a coffee that shines on aroma. The roast malt is going to give the coffee on the palate. 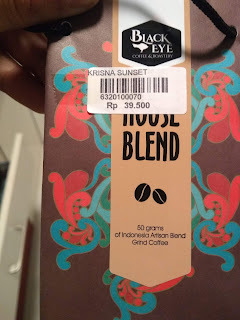 I suggest you buy coffee beans and crush them into a coarse mix or buy coarse ground coffee. I used some Indonesian coffee lying around in the house. But I would guess any good south Indian coffee would do well too. If you use any other coffees please let me know the results in the comments below. Follow the usual brewing process. 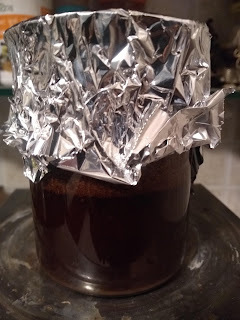 Add cold steeped coffee in the secondary for 2 days before bottling. Keep it in the fridge for 24 hours. Sanitize a tea strainer and drain all the liquid out of it. Add the strained cold coffee to the fermenter. A simple grain bill ensured that the coffee and the roasted malt were the heroes of this beer. There was a nice coffee aroma on the nose, not overwhelming like an espresso, but like a beer which tastes and smells of coffee. Sometimes less is more when it comes to flavor !! A few tasters said they could have done with more coffee.